There are some projects that are more exciting than others. Not because the customers are better or because one is more fun than the others. No, they are more exciting because there is real world recognition and exposure. 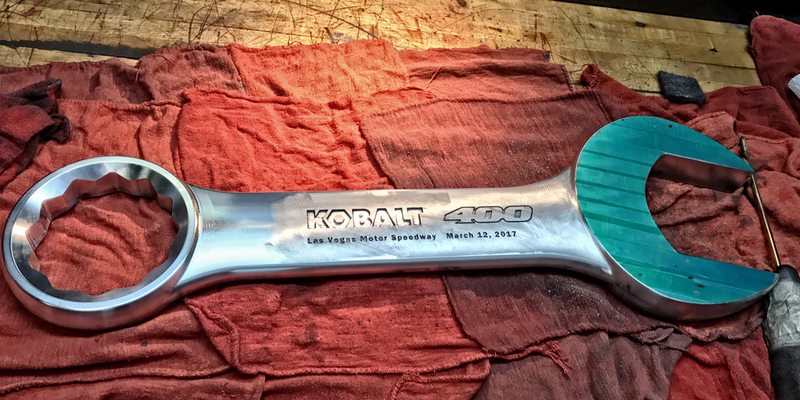 That is exactly how we felt about having the honor of polishing the Kobalt 400 trophy. We are huge sports fans so when we get the chance to leave our mark we take that opportunity one hundred percent. 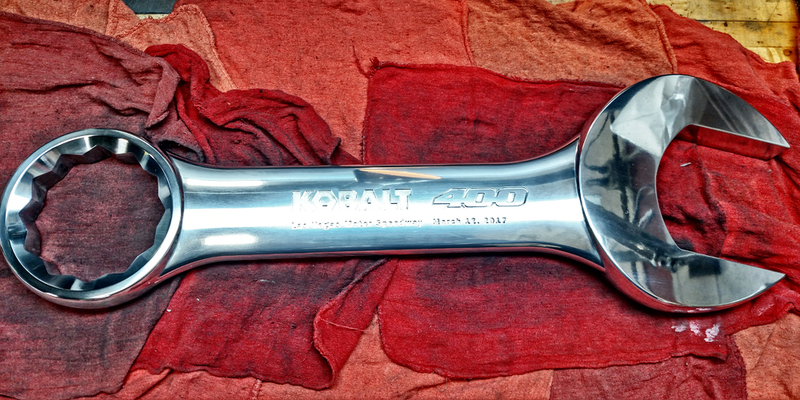 This was the case when we partnered with United Tool and Mold, located in South Carolina, to polish the NASCAR Kobalt 400 trophy. This is the second year in a row that we have worked with them on this project. It is not the most technical job that we do, but definitely one of the most high profile. 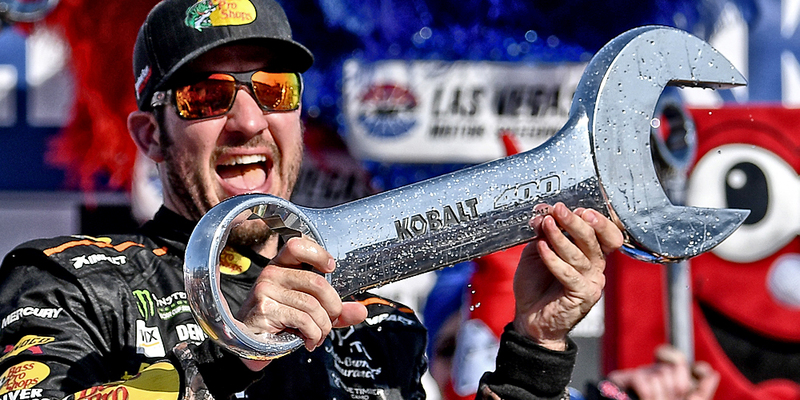 The trophy is made of aluminum which is traditionally a very difficult material to polish and achieve a high diamond finish. Having worked with the team at United for some time, we have been able to consistently deliver high quality results. At Alliance we have perfected our method of aluminum part polishing, meaning a successful polish solution in all applications. There are only so many tweaks and changes your can make when you are polishing. From stoning to buffing to finishing the order of steps remains the same no matter the material, however our proprietary lubrication technique and exact aluminum process has definitely set us a part from the competition. When it comes to polishing, it is the foundation of our business and how we broke into the manufacturing industry. There are a number of companies out there who claim to be able to do the same things that we can. None of them however can bring the same passion, precision, expertise and multitude of services that we have become known for.